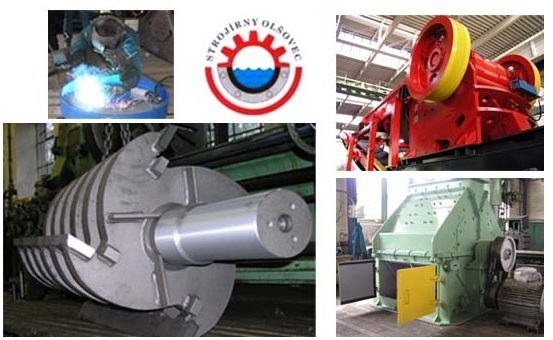 A high-quality stone crusher exactly to the needs of your company, including crushing and sorting equipment, will be produced by STROJIRNY OLSOVEC s.r.o. (Engineering works OLSOVEC) from the Czech Republic. STROJIRNY OLSOVEC s.r.o. 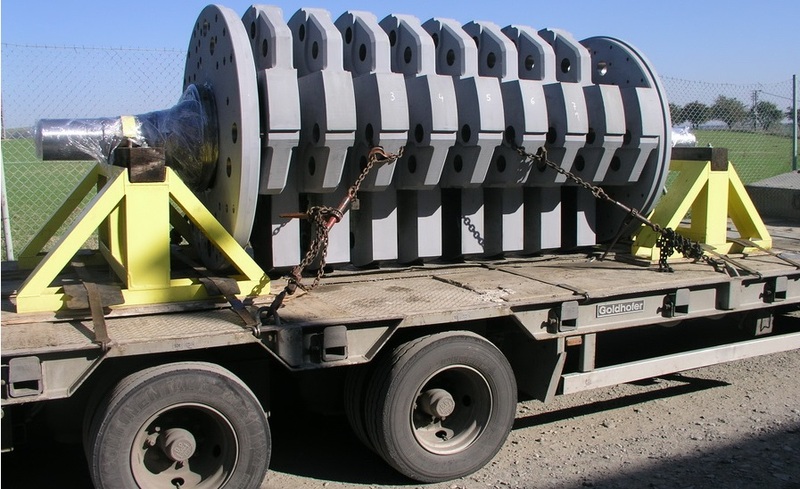 from the Czech Republic is aware that each quarry can have different requirements for crushing and sorting equipment. 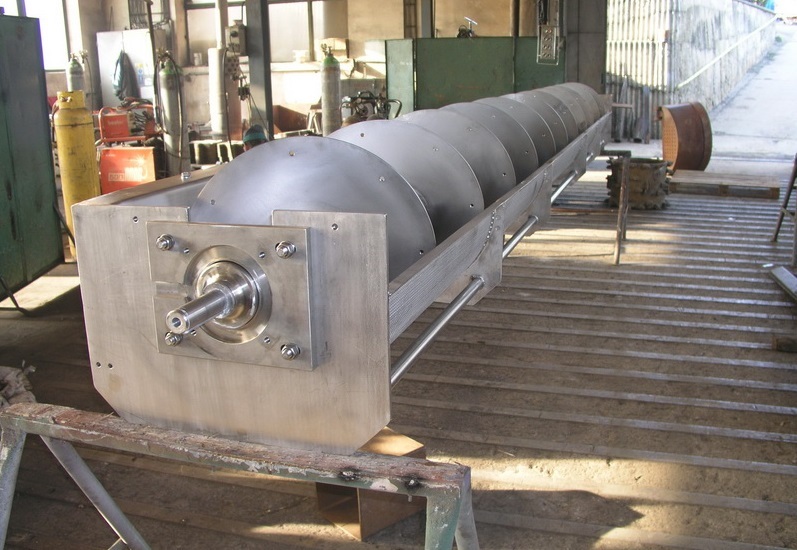 We therefore do not only offer our own stone crushers, but we can manufacture all machines according to the documentation. If you have special requirements, we will produce stone crusher for you as well as other machines exactly to your specifications. What machines for stone and gravel processing can we offer you? Whether you are looking for separate machines or complete technological lines, you can rely on us. 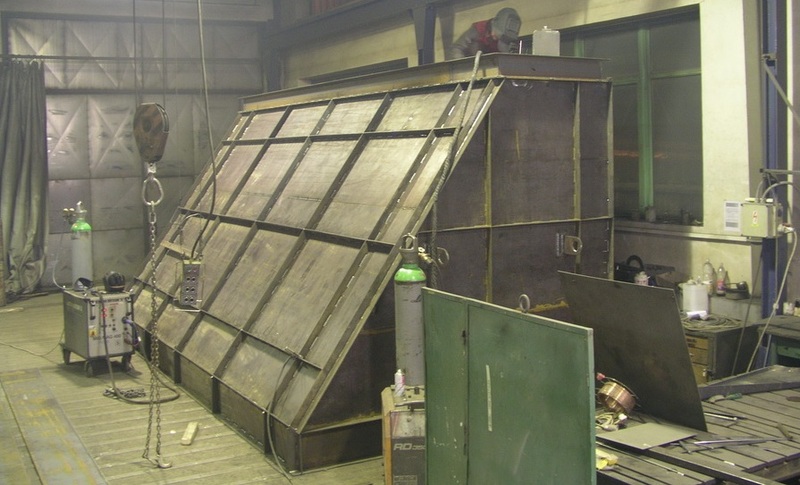 We have been in the field of mechanical engineering since 1993. We have a number of experienced employees, but also a large production area in the village Olsovec. All production and assembly of stone crushers and other machines takes place in our engineering factory quickly, in good quality and in compliance with all prescribed standards. We accept contracts not only from the Czech Republic but also from abroad.